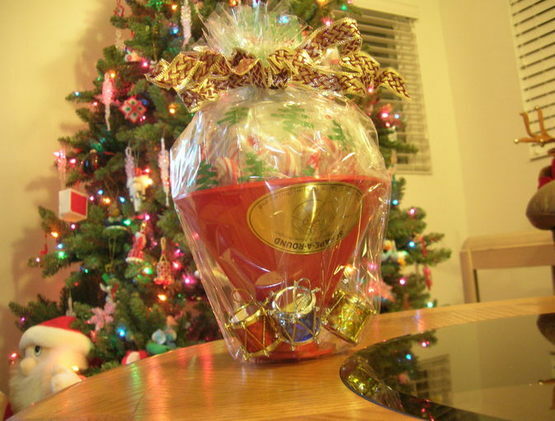 Inspired by Savannah: Last Minute Gift Idea --The Scrape-A-Round...The Best Ice Scraper Around + Get FREE SHIPPING Now! 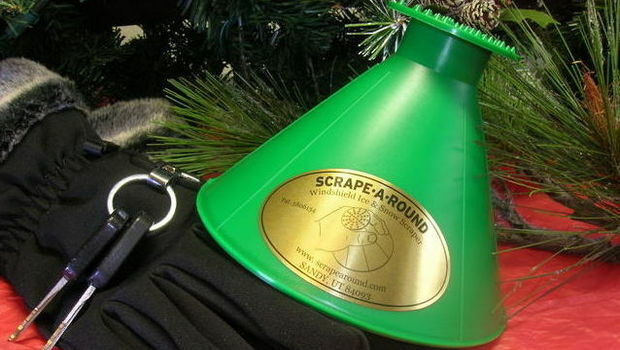 Last Minute Gift Idea --The Scrape-A-Round...The Best Ice Scraper Around + Get FREE SHIPPING Now! You know it is coming...snow. While many of us are hoping for a white Christmas in 9 days, we are not looking forward to cleaning off the cars, scratch that...scraping the ice off the windows of the cars so we can drive them, and then tackling the driveway shoveling. 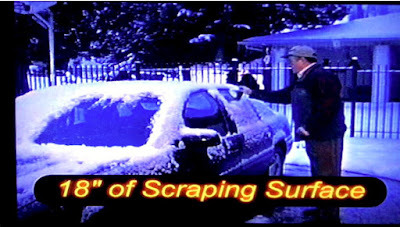 While I can't help make shoveling the driveway easier, I can help you when it comes to scraping the windows of your car, thanks to the Scrape-A-Round. Have you heard about this must have product for everyone who has to deal with snow and ice during the winter months? I was recently sent a sample of the Scrape-A-Round, to try out. And, they couldn't have come at a better time. Not only have the temperatures dropped here in the north, but the winds have picked up and the snow and ice has been present the past few days. Each morning when we wake, my husband and I are greeted with ice on the walkways that lead to our cars that have ice on the windshields. But, we don't have to worry any more about using elbow grease or real force to scrape the ice away, thanks to the Scrape-A-Round. 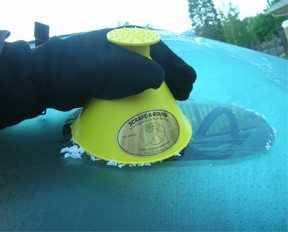 This ice scraping tool is really amazing. I couldn't believe how quick and easy it was to remove the ice from our windshield and car windows. In only a few minutes I was able to clean the windows and windshield. This was never the case with our old ice scrapers, which either didn't do a good job, would break if you pushed hard on them, or they wold scratch the window if you scraped or pushed the wrong way. Right now, my readers get to save! If you head on over to http://www.scrapearound.com/ and place an order for the Scrape-A-Round, you can get FREE Shipping using promo code LU8FBEZREU2 at checkout.